Stay in the heart of Sundsvall, with the city’s most popular shopping area just around the corner and only a short walk to Casino Cosmopol. Banish those hunger pangs in our cosy, relaxed restaurant, warm up in our sauna and stretch your legs in our relaxation suite. Both locals and hotel guests meet at our Brasserie Verket restaurant, with its homely atmosphere inspired by the city's unique industrial heritage. Our menu includes exciting dishes that are slowly barbecued to perfection on the rotating spit in our rotisserie. Barbecue favourites from our menu are flavourful culinary experiences. Our restaurant also has a bar where our skilled bartenders offer delicious and interesting drinks. You can buy salads, sandwiches and other goodies from our shop in the lobby. As our guest you enjoy free access to our sauna, gym and relaxation suite. Free WiFi is available throughout our hotel. Hold your conference in one of our 6 meeting rooms. Our largest meeting facilities can accommodate 40 people. Plenty of public parking is available nearby on the streets and the square. Our hotel is located in Sundsvall, just a block from Stora Torget, with the most popular shopping area in the city just around the corner. Explore charming cafés and restaurants or enjoy a short stroll to Casino Cosmopol. Don't miss out on a visit to Sundsvall's popular open air museum, Norra Berget, with fun activities for all ages and great views of the city. 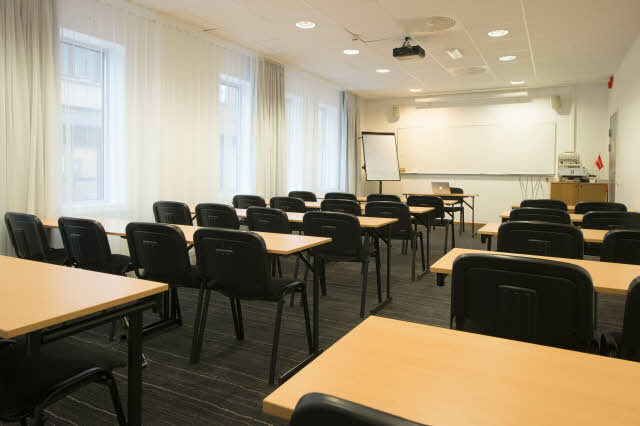 At Scandic Sundsvall City we can arrange meetings and conferences for groups of up to 60 people. Our hotel is located in central Sundsvall, just 23 km from Midlanda Airport.